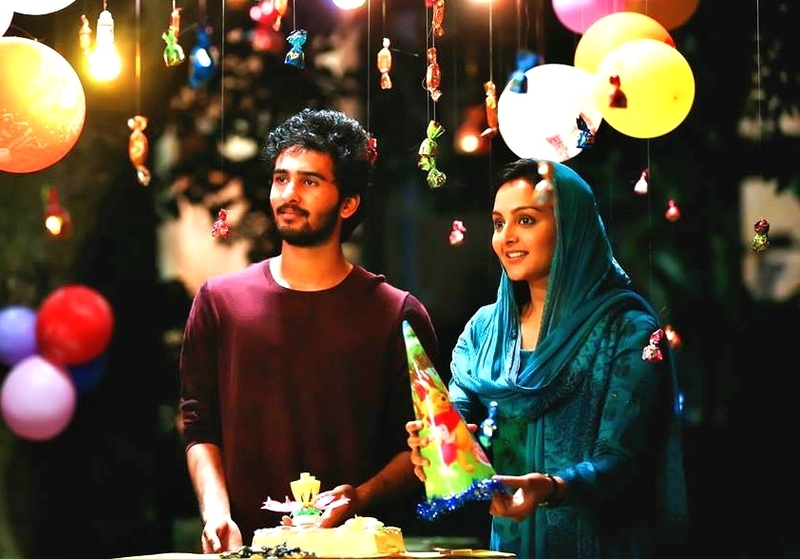 Tusshar Sasi	 March 20, 2017	 Leave a Comment on “C/O Saira Banu” … Manju Warrier lends gravitas to this powerful tale of love! Debutant director Antony Sony‘s C/O Saira Banu is one of the few mainstream films of our times to get its insight right. 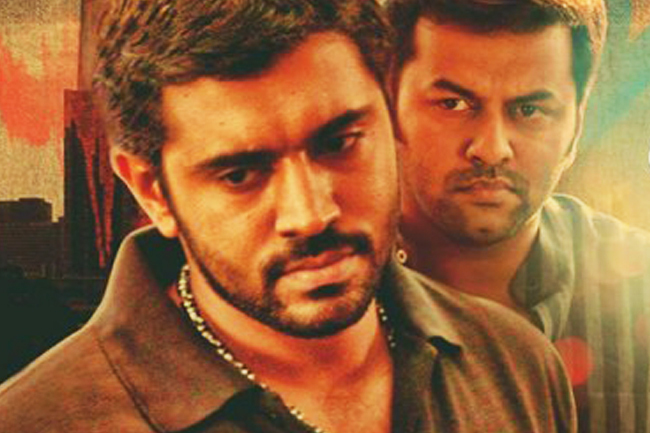 Its screenplay (credited to RJ Shaan and Bipin Chandran) is knotted – not for the sake of it. There are issues addressed and a bevy of subtexts throughout. Picture the most obvious one! In one of her initial appearances, renowned lawyer Annie John Tharavadi (Amala Akkineni) articulates on the philosophy called ‘The Hand of God’. Very much in awe, 19-year old law student Joshua Peter (Shane Nigam) declares this to his mother Saira Banu (Manju Warrier). Not very amused, she introduces the young lad to a neatly preserved photograph of hers, that went on to win accolades for his deceased father, Peter George. Incidentally, the photograph, too, had a caption ‘The Hand of God’. Joshua happens to be a photography enthusiast as well, and is focused to clinch a plum scholarship with a leading international magazine. Tad disappointed with his erstwhile inert frames, Joshua randomly manages “the” image he was looking for – that of his mother’s reassuring hands. The legal idiom gets a literal meaning and the youngster bags the scholarship. This might be the most conspicuous plot connector between the two women in the film but C/O Saira Banu offers a handful of such thoughtful pieces. With Manju Warrier in a postwoman’s garb, everything happens for a reason in this film that reminds us of a decent whodunit. Writer RJ Shaan is ambitious enough to serve a plot that is simple, not simplistic. You see a good volume of social issues addressed – the death of shutterbug Victor George, mass suicides, scurry of migrant workers to Kerala, single parenthood, power politics, hit and run cases, moral policing and more. Luckily, they are more or less well-balanced to not deter the flow of the film. The first half, much like 2013’s thriller Drishyam, is about context setting. All is hunky dory but tad too long and repetitive for what the second half has in store. C/O Saira Banu takes a drastic turn in the latter half, as Saira Banu begins her quest to save her son from shambles of law and power. The writers decide to give these portions a brighter tint of emotions than that of justice. Even as the film reaches its finale, one knows that this isn’t the most righteous of solutions. When life isn’t always just, why should cinema be? Probably the makers felt their consciences eventually and decided to add a closing shot with shades of atonement. Though it looks rosy for conventional, family-focused viewing, one exclaims at the need for it. Newcomer Antony Sony is confident with his craft. Without experimenting much, he translates the material (good stuff, that is) on paper with decent flair. Though the youngster should have gone easy on his character establishment trajectories, he manages to keep us hooked till the last frame. The non-linear narrative, in particular, works very well given the genre of the film. What one misses is a deeper insight into Advocate Annie’s psyche. We are told she’s a divorcee and also a woman of principles. Besides her spoilt brat of a child, we only see her conversing to people. If this was intentional to make her a distant figure, it backfires partially as her confrontations and reactions don’t fully work. Saira Banu’s characterization, in contrast, is given crystal clear clarity. Her motives are indisputable and if not for her principles, the finale could have been hard to digest. How about few neatly intercut scenes that differentiated these two mothers and their emotions? Perhaps the film didn’t want the spotlight off Saira Banu’s bond with Joshua. C/O Saira Banu also suffers a little on the editing table. Albeit sweet, the first half abounds in humdrum mother-son moments. Now this isn’t a typical equation as they are more like friends or siblings. The maker-editor duo shouldn’t have spent time in over-explaining as those extra 10-15 minutes and songs made less of a difference to overall scheme of things. Mejo Joseph‘s music is situational and blends well with the proceedings, especially the sad number in the latter half. 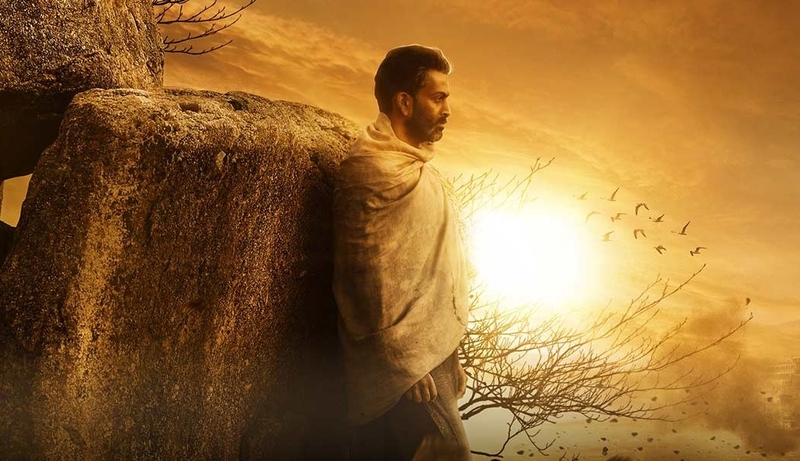 Abdul Rahim‘s cinematography is consistent throughout. Also to be noted are those well-captured long shots and the cinematographer’s decision to not over-indulge, especially when photography is one of the central nodes. C/O Saira Banu is also a performer’s delight as it offers each of the key players ample scope. 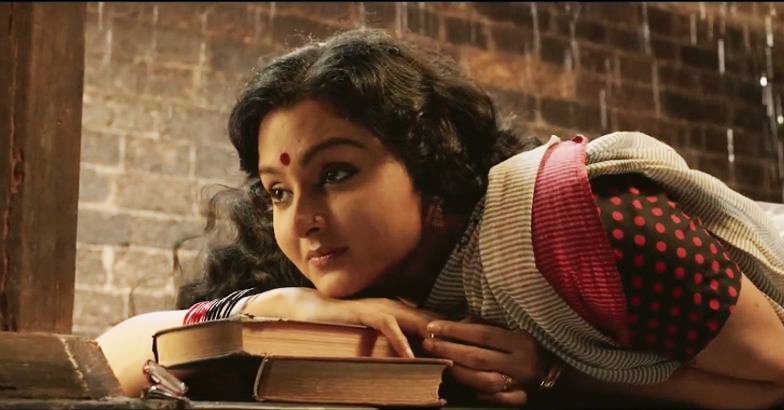 Manju Warrier delivers what could possibly be her best post-sabbatical best. Her emotional moments in the latter half are powerful and elevate the screenplay by several notches. Shane Nigam looks vulnerable and puts in an effortless performance. His key confrontation with Warrier is spellbinding. Amala Akkineni is luminous as always and puts in a decent performance. However, the dubbing artist seems to be reading straight out her lines off a teleprompter! Where was Bhagyalakshmi? Supporting cast led by Niranjana Anoop, Biju Sopanam, Raghavan, Kochu Preman and Kanchana PK fare exceedingly well. It is appreciable on how C/O Saira Banu doesn’t follow any of the convenient sympathy routes or the more dreaded Achuvinte Amma path. Packed with solid emotions, this film is immensely watchable despite a dramatic treatment and slightly overwrought first half. It was also a little unusual to see the otherwise conservative Mumbai family audience break into a semi-applause as the show concluded. Welcome, Antony Sony.